There are hundreds of beautiful cayes along Belize’s Caribbean coast. 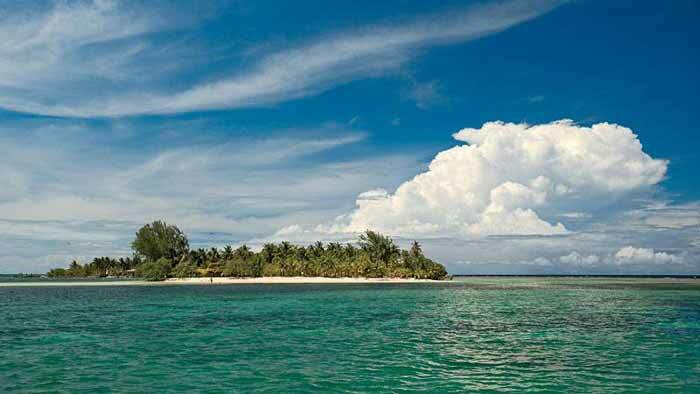 Our pick is South ­Water Caye, east of Dangriga—a 15-acre island inside the country’s largest marine reserve. You can paddle the shoreline, snorkel at night, and, if you’re lucky, dive with whale sharks off a nearby atoll. The Pelican Beach Resort is one of just three on the island and has eight sandy cottages, four ­kayaks, and a sister property on the mainland—which makes transfers easy (from $369; pelicanbeachbelize.com).